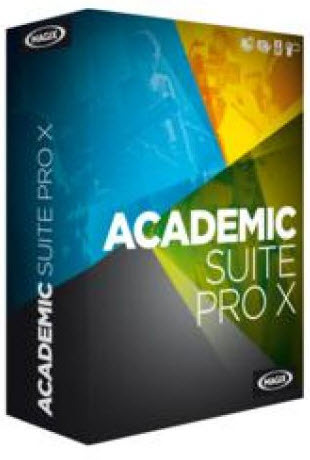 Thanks to an intuitive interface and optimal user-friendliness, MAGIX Academic Suite Pro X will have you achieving amazing, professional results in no time. The professional character of the suite allows teachers and instructors to clearly explain even the most demanding aspects of media production. Steep learning curves and short orientation times lead to quick results. Make the most of your time and get great results even during short lessons. MAGIX Video Pro X5 is a video editing solution specially designed for demanding tasks and ambitious, professional users. The multi-award-winning editing suite features an unrivaled range of powerful tools for detailed post-production editing. 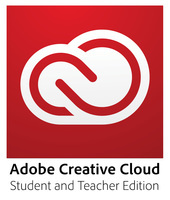 Improved layout and performance guarantee an effective workflow. Samplitude ® Music Studio 2014 Academic Edition is the all-in-one solution for the creation of complete music productions. It turns your PC into a fully-equipped music studio. Thanks to flexible functionality and high-quality tools, it can be used for all kinds of applications. A special monitor is needed to watch content with polarized filter glasses. MPEG-4 and MPEG-2 must first be activated online for free. AVC-Intra and DVCPRO require fee-based activation.